The SX4 is the best choice for novice sailors who wants to bring their windsurfing to an experts level. 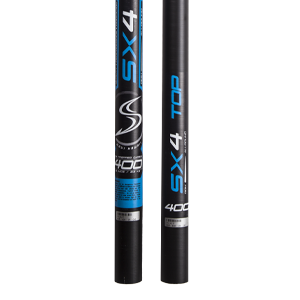 With a 40% carbon content the SX4 delivers slightly softer handling which is ideal when you are starting out your windsurf career. 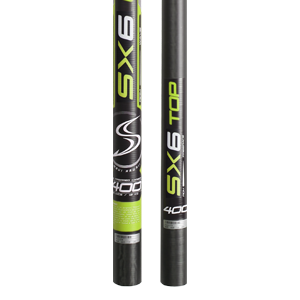 Designed with the same bend curve as the higher level Simmer Style masts and using only the finest pre-preg carbon materials the SX4 delivers performance and superb durability. The bend curve of the SDM and RDM’s are compatible with one another, but the RDM’s are more durable, therefor more suitable for punishing wave conditions. 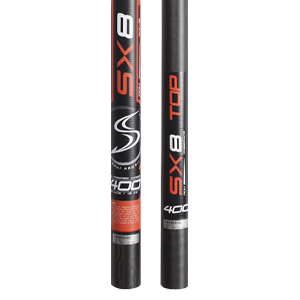 SDM’s provide a faster reflex response, better stability and faster acceleration, therefor more suitable for flatwater sailing. 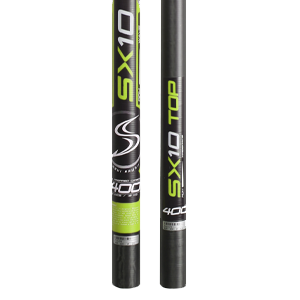 The SX4 is our recommended mast for the Novex sail. Get fired up to go windsurfing with the SX4!